India is a country obsessed with spices. Not only do we value the taste, texture and aroma they bring, but are also aware that they possess various medicinal properties. 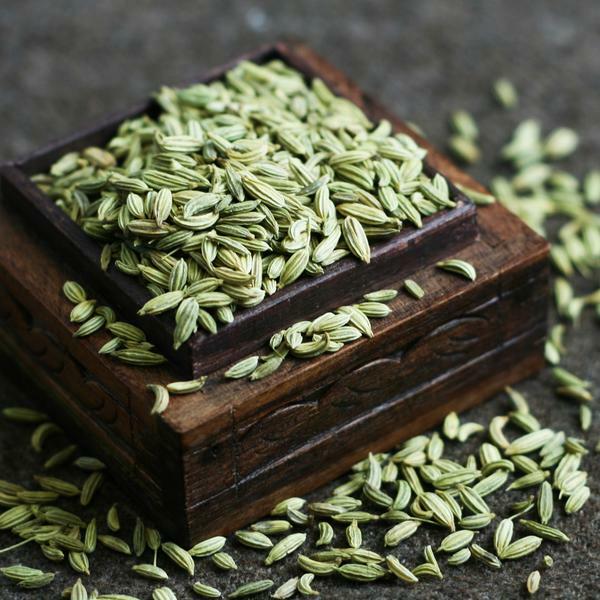 Fennel seed, or Saunf, as we call it in Hindi, is one such spice. New Delhi: India is a country obsessed with spices. Not only do we value the taste, texture and aroma they bring, but are also aware that they possess various medicinal properties. 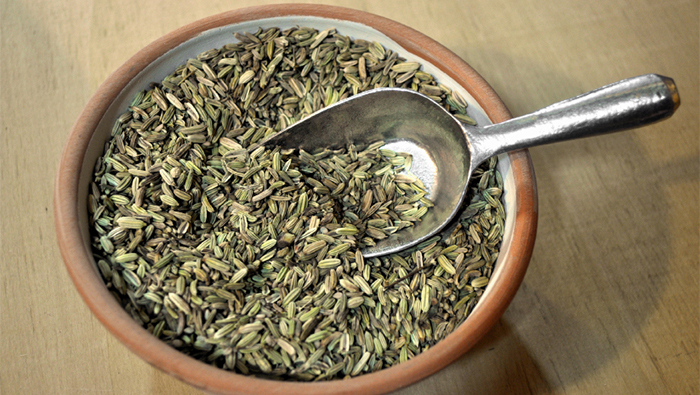 Fennel seed, or Saunf, as we call it in Hindi, is one such spice. Here's a list of superpowers that you did not know fennel seeds possess. This might not come as a surprise, since every restaurant in India serves fennel seeds as mouth freshener. This is because fennel seeds have aromatic oils that help beat bad breath. If you don't want your mouth to smell all oniony and garlicky after a fulfilling meal, a few seeds of saunf can take care of that. You can even make a mouthwash with Fennel seeds. All you need to do is, add a table spoon of saunf in a glass of water and slow boil it for a while. Once it's boiled properly, use a fine-mesh sieve to strain the seeds. Pour the infused water into a container, and you mouthwash is ready. The best part is it's cheap, and organic! 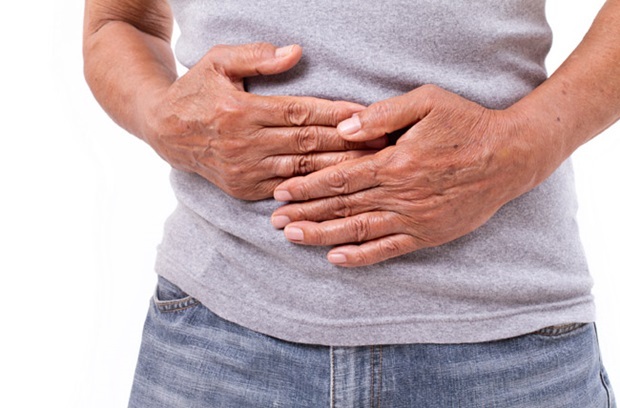 Ask your grandmother and she'll tell you how, just by chewing on some fennel seeds, you can actually avoid indigestion. With all the junk food that our generation consumes, bloating and gastric issues have become a part of our everyday lives. 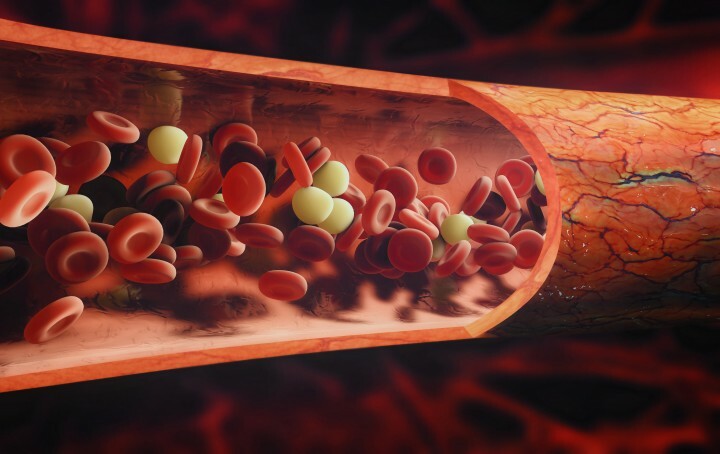 Just a few of these seeds can help you beat all those health problems. This might get your attention. These magic seeds can help you lose weight, by boosting metabolism. Adding a cup of fennel seed water to your diet can help you keep your weight in check. Acne is a real issue that bothers many people on a daily basis. Some even resort to medication when the situation goes rogue. Well, fennel seeds can help with this too. It has anti-bacterial and anti-oxidant properties. When applied on skin, it can work wonders giving it a healthy glow. Saunf consists of essential oils and fibre that are considered useful in flushing out toxins from our bodies and purifying blood. Fennel seeds are a rich source of potassium, which is an essential component of body fluids. It helps control heart rate and blood pressure. A regular consumption of fennel seeds can help remove toxins and reduces the risk of urinary tract problems. If you are not too sure about fennel seed water, try adding fennel tea to your daily diet.